Open now! Closing 1 May 2019. Our internship programme for applications from former Foyle Young Poets of the year aged 18 or over. 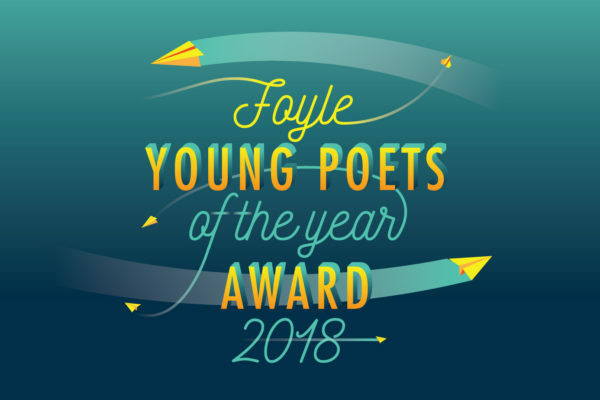 The internship programme is a fantastic opportunity for Foyle Young Poets of the Year to gain experience of working in a busy office on multiple projects and events, writing content for online platforms and administrating a worldwide competition.